I hope that your May was as productive and happy as mine was! Man, I’m chipper this morning, aren’t I? 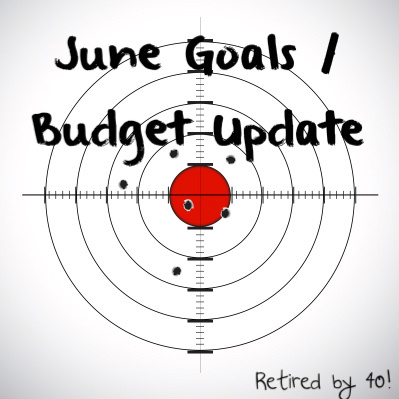 As every month is, this post is HUGE, so I’m going to jump right in to my June Goals and Budget Update! Bloglovin’ – Get more involved and increase followers by 50. You can follow me on bloglovin’ here! FAIL – Still! 1 freelance writing job, be it a one-time thing or a staff-writing position (see my shameless plus below :-) or my Hire Me tab! PASS! Kathleen from Frugal Portland posted about a freelance writing opportunity, and I jumped at it! Pay $500 towards personal loan – PASS! Pick up one freelance writing gig – I know, this is a crossover – PASS! Complete 2 mystery shops – PASS! Actually did 3! Actually do a date night – PASS! We went to Maggiano’s for The Big Guy’s birthday on the 15th and it was soooo good! If you’re every in St. Louis, I totally recommend it! 5-7 pm is family time 5 days a week! – PASS! Baby RB40 is crawling now, so I basically have no choice! Lose 2 lbs – FAIL! I have been tracking my food carefully and working out, but I’m GAINING weight. What? Workout 3x per week – MEH, I worked out 2x per week.. Spend some quality time with Baby RB40. The Big Guy will be gone for 2 weeks during June for his annual training, and I will be only working 6 hour days. It will be sort of like a vacation and I’m hoping to take the baby to do lots of fun things! Workout 3x per week – gonna give this one a go again. 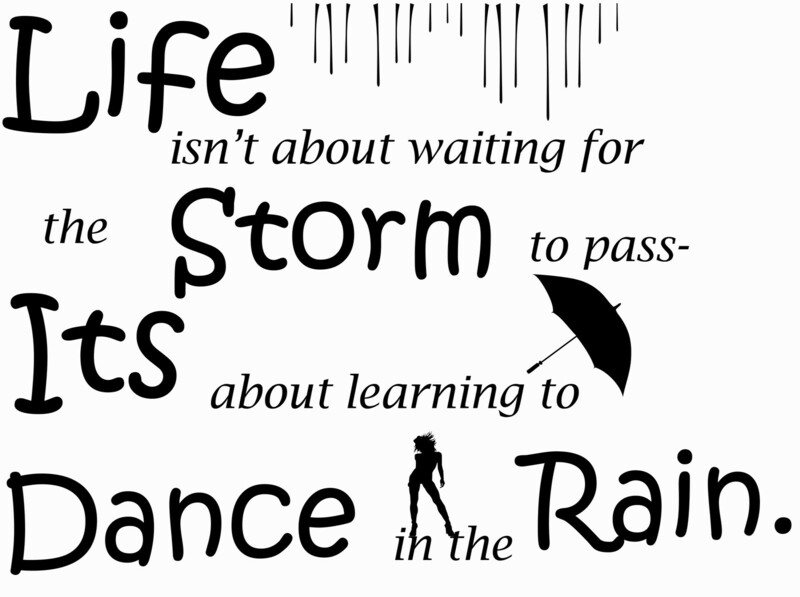 I am starting to branch out into freelance writing! Do you need a staff writer, guest post, or know someone who does? I can fill a one-time need or write on a regular basis, and I turn around articles pretty quickly! Check out my Hire Me page for more info! I started the Challenge on April 30th, ranked 897,683 globally and 107,727 in the US. As of May 31st I am ranked 229,488 globally and 26,797 in the US! I decided I wanted a simpler budget than what I was using before, so here it is – I think I love it! In almost every category we were either right at budget, or under it! In May we had more of these than any other months. SUCCESS! Our Grocery (our everything you can buy at Walmart) budget was $297 to a $400 Budget! The power of eMeals (15% Off Your Order at eMeals.com with Bonus Comfort Foods Brochure! Use code Dinner15 ) and CVS at work! Hopefully we can keep that trend going in June! I had about $50 more in income in May than anticipated, due to being employee of the month and receiving inventive pay – Whoop Whoop! The $200 Chase Freedom Bonus is back! So, we each opened a card. Super excited to finally have a card that gives more than 1% back in rewards! Gas – we are having a super hard time staying within our gas budget, and for the life of me, I cannot figure out why! Doctor – also waaaay over budget, but I’m not going to beat myself up for paying medical bills. I transferred some money to savings to cover this. Overall, I was super happy with May and how we stuck to our budget. Here’s to hoping we can continue this trend into June! Thank you so much to everyone who included me in Carnivals this month! Great progress on the goals! And good job on the Yakezie challenge, if you continue writing and commenting you’ll be there in no time. Looks like you had a pretty awesome month, also thanks for the roundup! Congratulations on all the wins here – it looks like you’re certainly moving in the right direction! Why, thank you! I do keep quite busy! Good job on groceries! Hopefully, you can keep up saving 25% on a consistent basis. We went kind of overboard last month on diapers, but overall we had a good month too! Ugh…diapers are definitely a tough one! Hope you can get back in line next month! Thanks so much for sharing on Bloggers Brags Pinterest Party!! Wow looks like you are doing amazing! !